The Kansas City Council is considering a measure to increase transparency in city government. The measure, introduced by councilman Scott Taylor, would limit lobbyist gifts and meals to city councilmembers to $5, require city officials to wait two years after leaving office before lobbying or doing business in front of the city and limit taxpayer-funded travel for members of the city council. Adrian Jones. Evan Brewer. Conner Hawes. Lucas Hernandez. 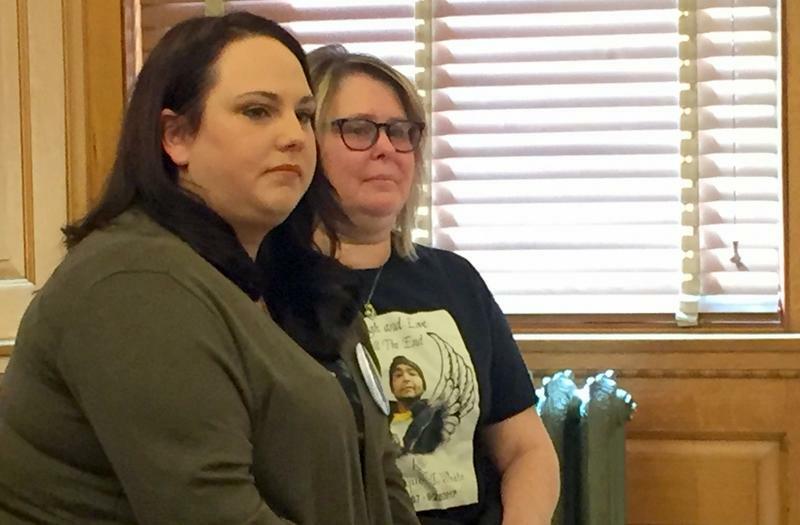 News coverage of those children’s deaths and others under the state’s watch galvanized public outrage over the past three years and drew more scrutiny to the troubled child welfare system in Kansas. Seg. 1: Clean Missouri Initiative. Seg. 2: KC Toymaker. Seg. 3: Pop-Rock Icon Mike Stoller. 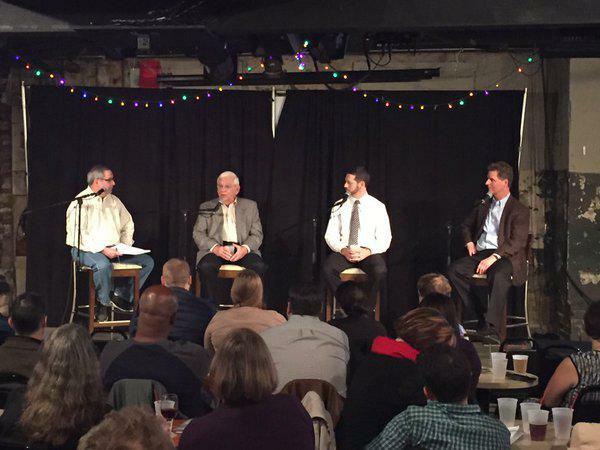 Segment 1: Grassroots organization looks to bring legislative reform to Missouri statehouse. When states fail to promote a culture of transparency, some organizations believe it falls on voters to bring about the needed change to their government. 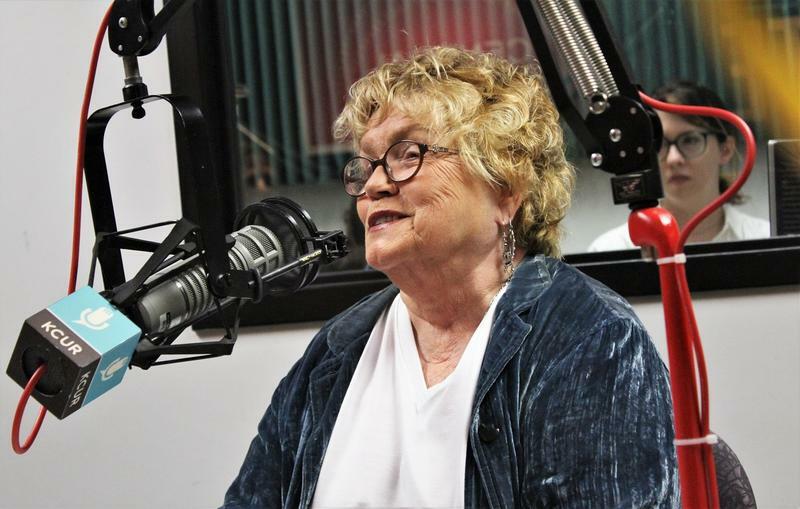 We learned about the Clean Missouri Initiative, which will appear on the state's November ballots, and calls for open records, a reduction of partisan gerrymandering and the elimination of lobbyist gifts in the General Assembly. 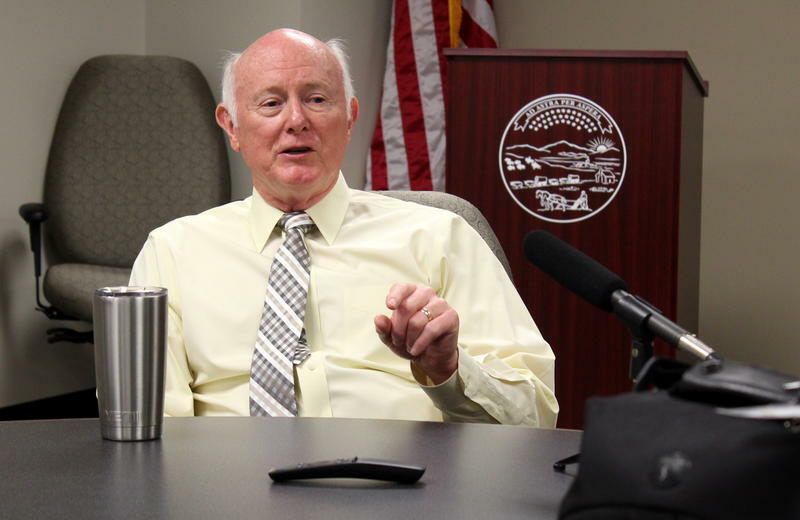 Kansas Revenue Secretary Sam Williams is defending the process his agency used to hand out a multi-million dollar IT contract without taking public bids. The deal with contractor CGI to update a tax management system will cost the state $50 million over 10 years. 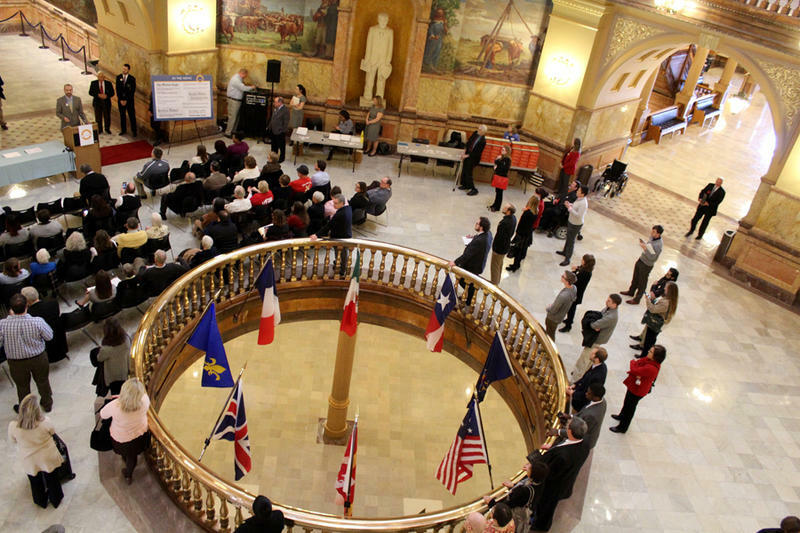 For years, reporters in the Kansas Capitol press corps and advocates for open government pressed legislators to hide less of the workings of state government from public view. 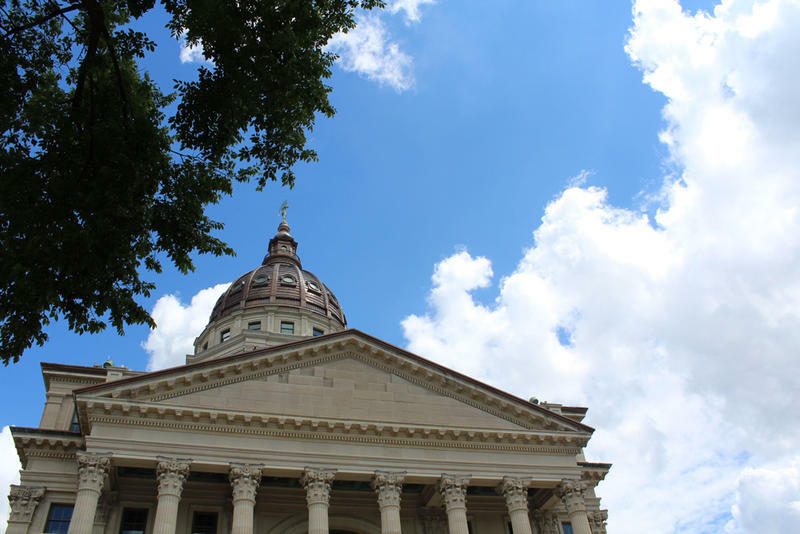 Now, the Kansas Legislature appears ready to approve changes that would pull back the curtain — at least a tad. Seg. 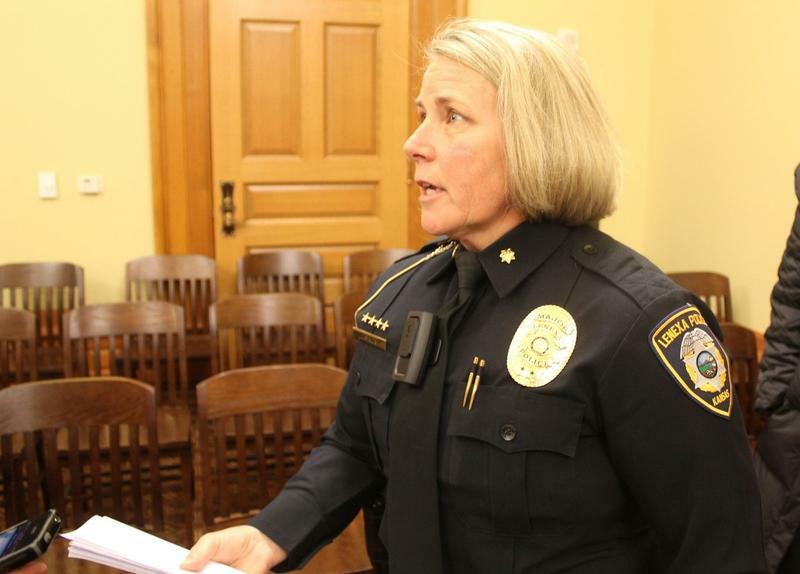 1: Transparency Efforts Slowing In Topeka. 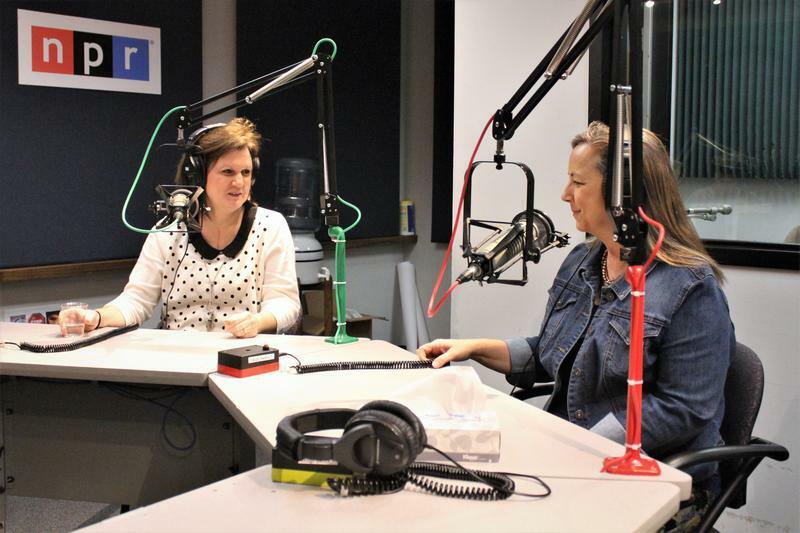 Seg 2: Life On The Waitlist For Organ Donation. Segment 1: Examination of the secrecy shrouding Kansas government ignites momentum for openness, but it's dwindling. Kansas is considered to be one of the "darkest" state governments in the nation. We asked why this problem persists and how lawmakers have responded to calls for more transparency in Topeka. Kansas City residents will now be able to see more of how the city spends their money. On Thursday, the Kansas City Council voted unanimously to scale back the city manager's power to award contracts for city projects. Councilman Quinton Lucas, who sponsored the ordinance, said it wasn't prompted by any single contract awarded by the city manager but rather a general effort to promote transparency. 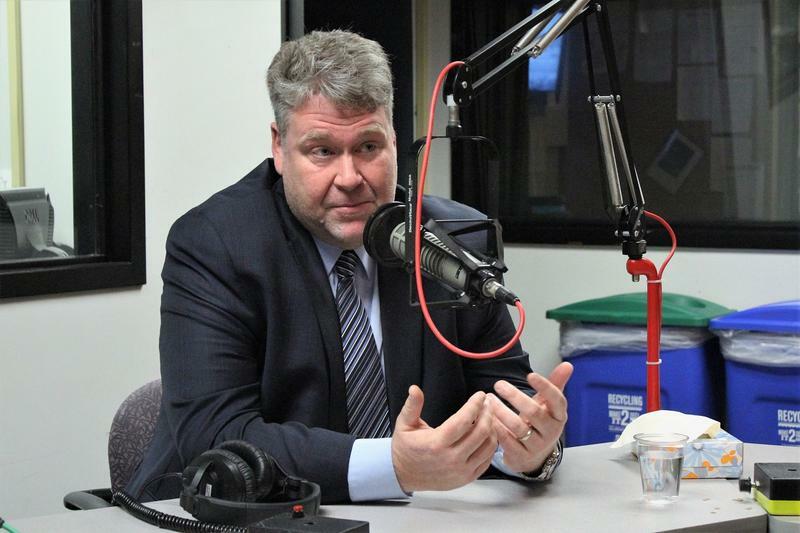 Before Thursday's vote, City Manager Troy Schulte could award construction contracts valued at more than a $1.3 million without public notice or council approval. Kansas lawmakers have forged a compromise to allow more access to video from police body cameras and vehicles. Legislation debated in the Kansas House Wednesday followed recent shootings by police in the state. The bill says people in the videos or their families must be given access to the recordings within 20 days. In the past, it could take months for families to see a video and find out what happened in a fatal police shooting. Republican Rep. Blaine Finch said this plan would give families a definite timeline. 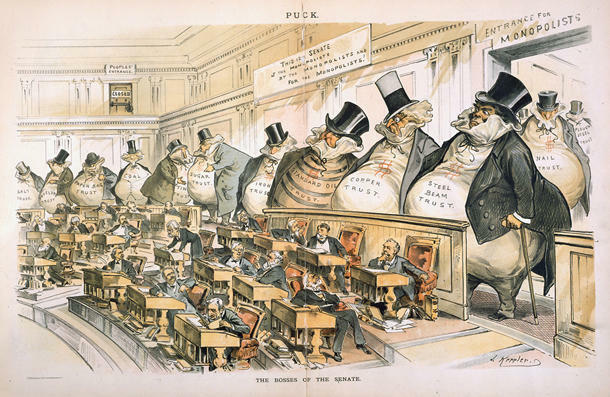 Over the decades, Republicans and Democrats both made it hard for the public to know what goes on in the Statehouse. But in the wake of a Kansas City Star series highlighting the lack of transparency, some members of both parties are pushing for change. Recent days have seen a flurry of activity. 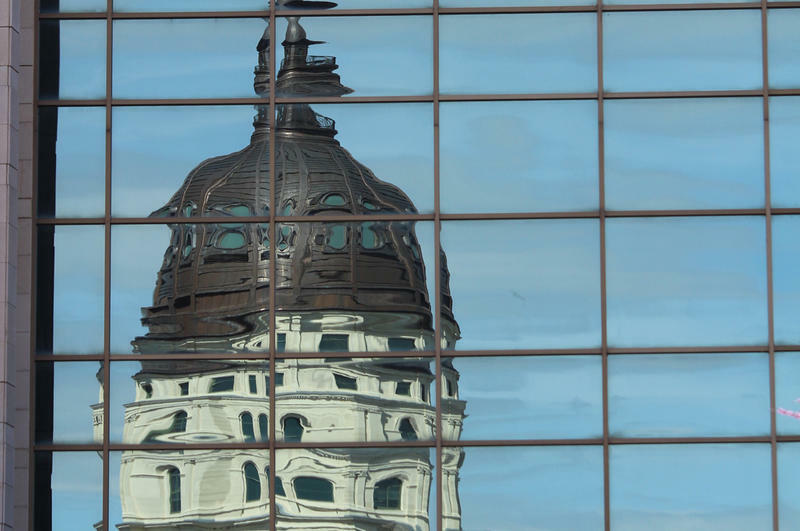 The Kansas City Star published on Sunday a long list of ways the state government in Topeka resists efforts to disclose information to the public. Today, we discuss The Star's assertions with reporters who broke the story and former state Rep. John Rubin, who tried to fix the problem from inside the Statehouse. Then, among other post-holiday events is an increase in the number of separations and divorces. Updated, 4:40 p.m. Thursday: The Missouri Department of Revenue has turned a stack of documents over to the State Auditor's Office, according to a news release. 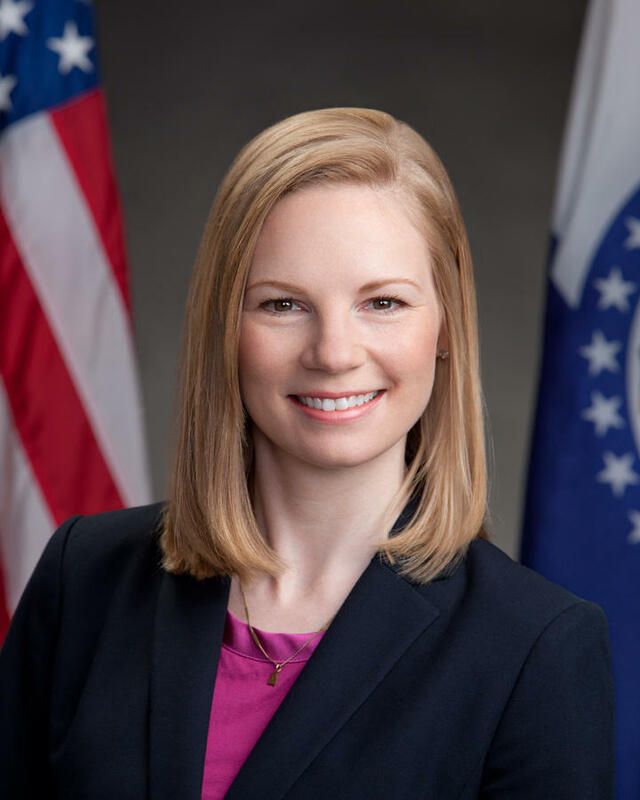 Auditor Nicole Galloway took the unusual step of issuing a subpoena Wednesday after the Department of Revenue failed to comply with an earlier request. Galloway initiated the audit six weeks ago to ensure Missourians owed tax refunds were being paid on time. State law requires returns not paid within 45 days be paid with interest, which Galloway says isn't good stewardship of taxpayer dollars. How do you get information from the government, especially after the recent lockdown on communication from federal agencies? 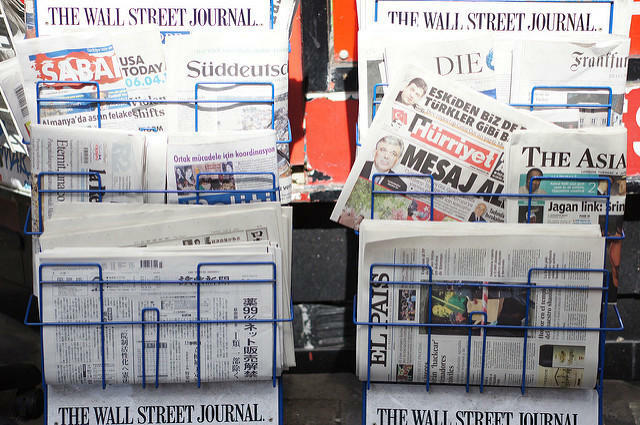 Two veteran investigative reporters explain how they deal with governmental transparency and secrecy. Plus, a chat with local musician Kenn Jankowski about his new group, Jaenki. President-elect Trump's one-off deal making with the likes of Carrier, Ford, and SoftBank have raised concerns about crony capitalism. 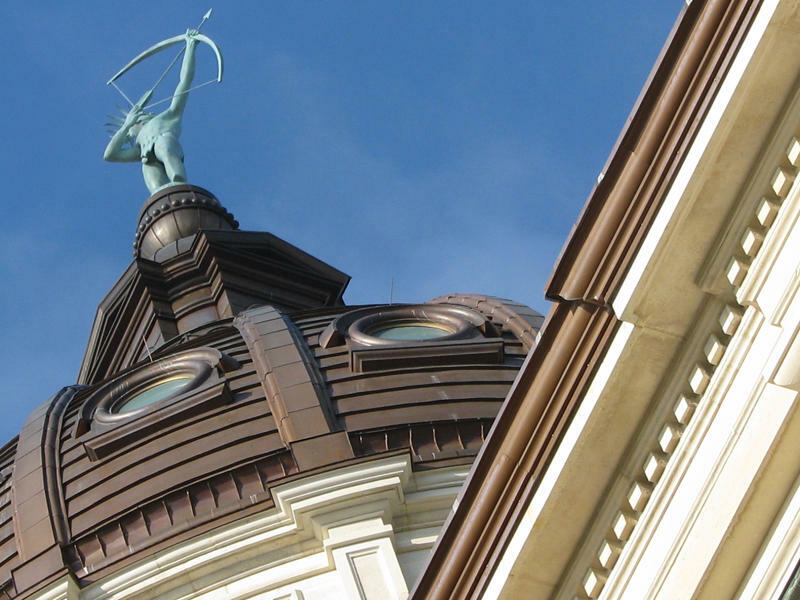 The Ethics Professors tackle that issue, and discuss whether U.S.
Several nonprofit organizations that advocate for children, minorities and low-income Kansans are concerned about what they see as a trend toward less open government in Kansas. Ever wonder what goes on during a city council meeting? Or how much money was made from parking meters last year? The answers to some questions like these are available to the public online, but every city in the United States differs on how much information they share. MoPIRG is an organization that looks at major metropolitan cities in the country and grades them on how transparent their budget information is to that city's residents.